Anonymous, 06 Dec 2012Does it support opera mini if yes how can we download on our lumia 610 ???? Plz can U reply a.... moreNo it doesn't; it also doesn't support many other apps such as HSBC fast balance or even Skype, due to it's small amount of RAM. I bought this phone at 11am today, and already I regret buying it. 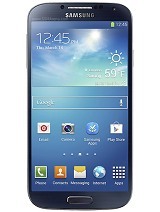 Go for an Android instead; something like the Galaxy Ace or S. series. Guys dont go for this phone.. I'd like to know what the battery life of the lumia 610 is. mike, 06 Dec 2012pple how do u use this phone bluetooth n hw does u connect it 2 a laptop or pc?how do u save contacts without using google or windows. hilowmeno, 05 Dec 2012It is amazing a Must buy phone i love it sooooo much the internet is amazing i loveevery... morepple how do u use this phone bluetooth n hw does u connect it 2 a laptop or pc? 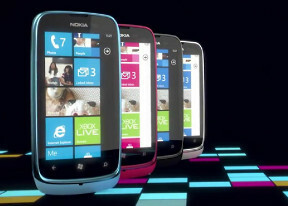 Windows Phone is a new OS, may different with Android. 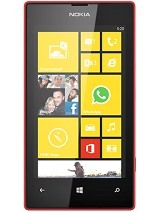 Looking this Nokia Lumia 610 specification that said that can't install Angry Birds and Skype, it is bad. 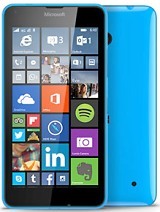 Here, I'm not Windows Phone hater, Android OS with low end smartphone can still install Angry Birds and Skype. For higher specification may be better for Lumia series, hope like that. kirthi, 05 Dec 2012I got this phone for its attractive looks and user interface . I was an iPhone user and I find... morewell, you mean Microsoft as the OS is Windows? I got this phone for its attractive looks and user interface . I was an iPhone user and I find this OS and its paradigm to be a blatant copy of the IPhone. NOKIA! PLEASE GROW UP!! . Android phones have made a mile stone in the mobile phone market if this continues with windows phone nokia will never catch up . Are this people just Critics?or is True of what they are Say,cause this phone looks so lovly,thinking of Owning One.